The Victoria & Alfred Waterfront is a hotspot for tourists and locals alike. Bustling with activity, music and performances, a walk through the Waterfront and harbour is bound to reveal many exciting activities, experiences and chances to collect pictures, souvenirs, and memories. Not only does the Waterfront boast an impressive collection of stores and restaurants, but it’s home to many exciting activities for the whole family to enjoy. For children in particular, the Waterfront boasts numerous activities such as the Superpark near the Watershed, as well as the Cave Golf and the crystal Scratch Patch. Nearby, there is the Cape Wheel for amazing views of Cape Town, and the Two Oceans Aquarium for all visitors to enjoy. The Waterfront is also home to amazing markets such as the Food Market and the Watershed, home to boutique stores boasting a range of clothes, art, jewellery, souvenirs and decorative pieces. The food market has a selection of South African artisan street food, from curries to fudges, beers to juices. Both markets have a colourful, exciting atmosphere, making it the perfect visit on a sunny afternoon. A stroll along the wharf will give visitors the opportunity to spot seals frolicking in the harbour, take a picture in the 7 Wonders Frame, look up at old warships, admire elegant boats, listen to African music and watch the performances that often happen on the harbour walks. The cruises and harbour tours are accessible from the harbour, as well as the SUP and kayak adventures. 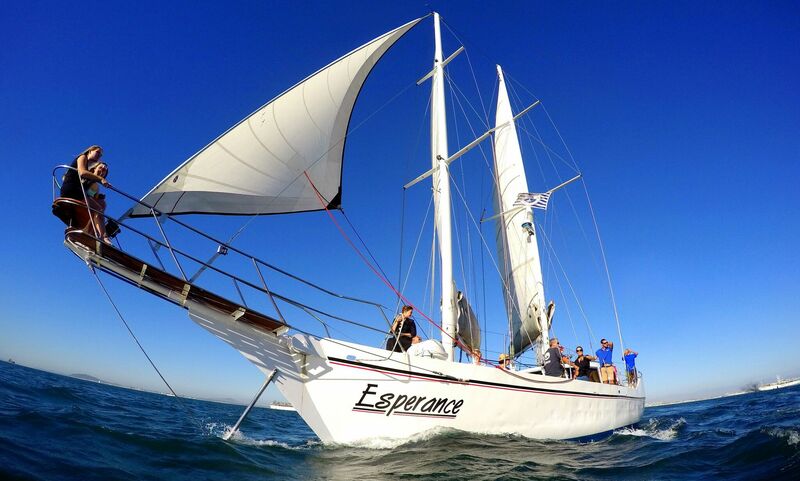 Many companies such as Waterfront Charters offer sunset champagne cruises, tours of the bay, and the Jolly Roger Pirate Boat caters for parties and light-hearted, pirate-themed cruises along the coast that proves a big hit with families and friends. 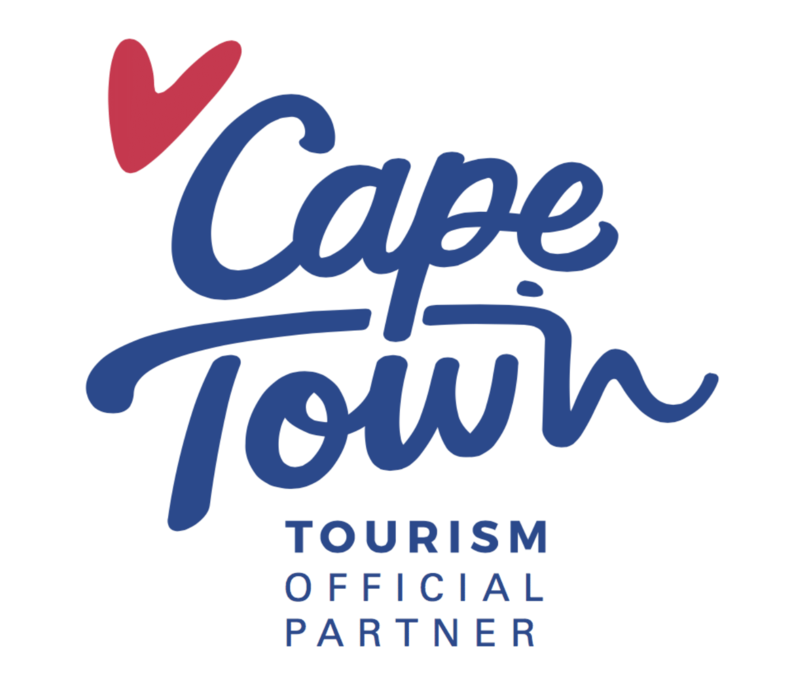 For historical and cultural experiences, visitors can visit historical landmarks, such as the Iziko Maritime Centre, The Robben Island Museum, and after a trip by boat, the Robben Island Prison where Nelson Mandela spent his years imprisoned. Visitors and art enthusiasts can also pay a visit to the Donald Greig Foundry, where the sculptor and his team of artisans work with fiery bronze to make amazing sculptures. For a more lighthearted experience, there’s also the Cape Town Comedy Club, situated near the Watershed where comedians from all over the city, country and world gather to make their audiences laugh. 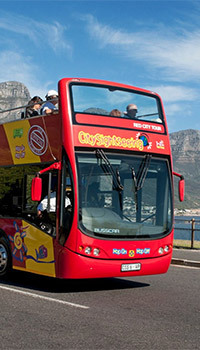 City Sightseeing has one of their main bus stops in the Waterfront for those looking to hop on and hop off, and in the harbour the City Sightseeing boat offers tours of the harbour, taking in the sights of the massive dry docks, tugboats, naval vessels, warships and yachts with their towering sails. 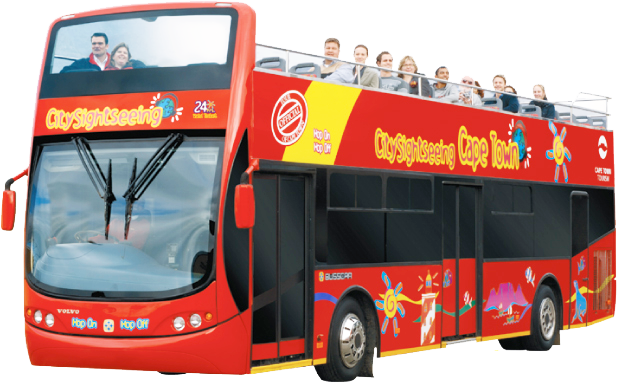 The second city sightseeing boat tour offers a guided tour of the canal, from the Waterfront to the Cape Town International Convention Centre, spotting seals and other wildlife along the way. Near the mall stands the Amphitheater, where visitors can enjoy music, movies and live performances while enjoying dinner from the food court or restaurants nearby. In the mall itself, families can enjoy two cinemas with a range of blockbusters and artisan films. Both nestled in amongst international brand stores, boutiques, and African souvenir stores. The smaller mall across the way, the Alfred Mall, offers a multitude of boutique stores and souvenirs. Around and inside the Waterfront are numerous 5 star and boutique hotels, with stunning restaurants, views and spas for guests to enjoy. These hotels include The Table Bay, The Cape Grace, The Portswood, The Queen Victoria Hotel, and the Dock House Boutique Hotel just to name a few. If you haven’t seen all there is to see at the Waterfront you can always stay the night at one of these amazing hotels to complete the experience. All this makes the Waterfront a great place to visit. 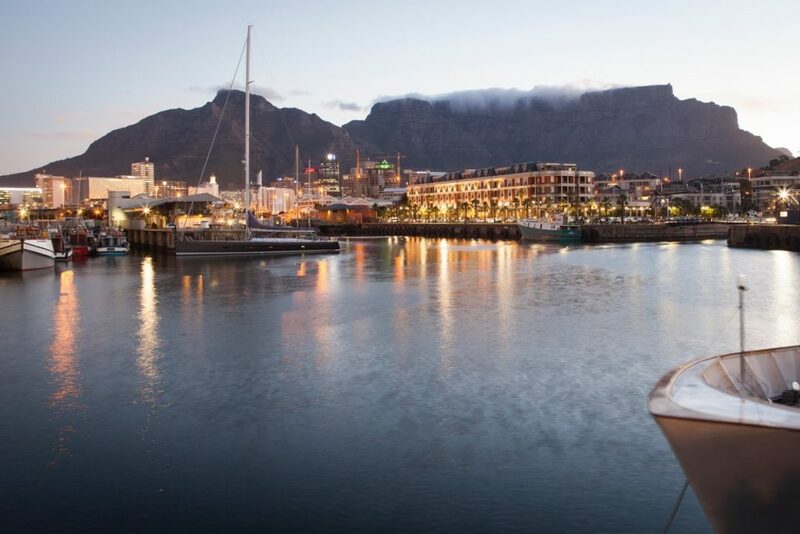 The V&A Waterfront is one of the oldest sites in Cape Town and is bursting with exciting experiences. Pay the harbour a visit on a sunny day to take in the views of Table Mountain, and see for yourself why it’s so popular with tourists and locals alike.